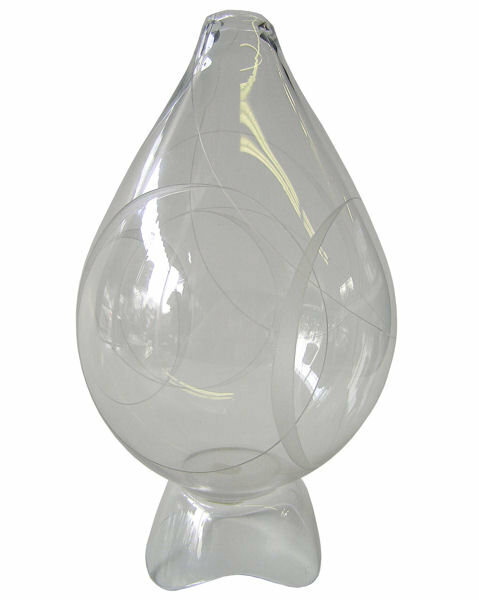 This exceptional glass vase by Vicke Lindstrand (1904-1983), circa 1955, was produced by Kosta Glasbruk of Sweden. Measures 9 x 4.5 inches and weighs 11 oz. Very delicate. No visible or known scratches or chips. Thanks for visiting. Please let us know if you have any questions or comments. 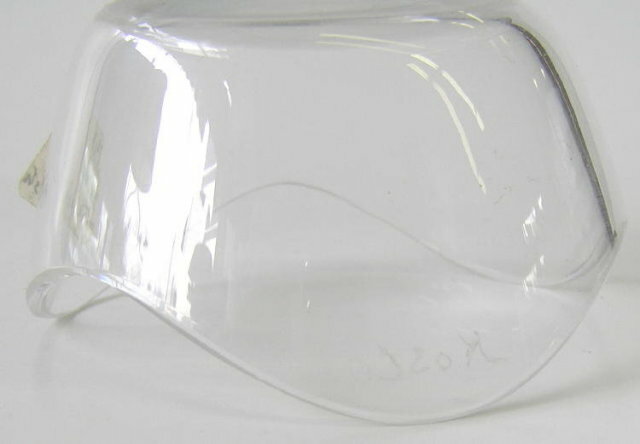 Items Similar To "Vicke Lindstrand Kosta Glasbruk Glass Vase"